Michael Stuart Ani is an American writer, musician and explorer notable for residing with the Yanomami people of the Amazon rainforest in the 1980s. He co-founded the Amazonia Foundation in 1991 and has collaborated with several anthropologists, most notably Napoleon Chagnon. 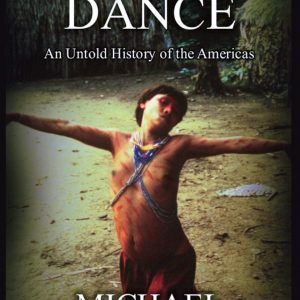 View cart “Michael Stuart Ani – The Ghost Dance: An Untold History of the Americas” has been added to your cart.